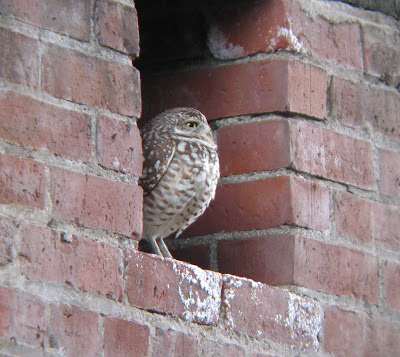 Burrowing Owl - Fort Jefferson, Dry Tortugas National Park, February 14th, 2010. 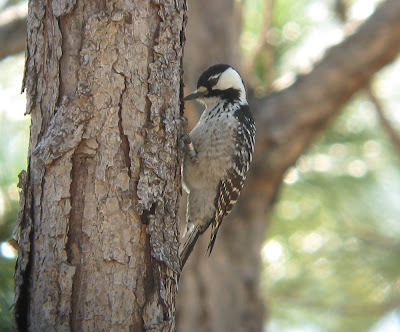 Red-cockaded Woodpeker - Babbcock-Webb WMA, February 18th, 2010. 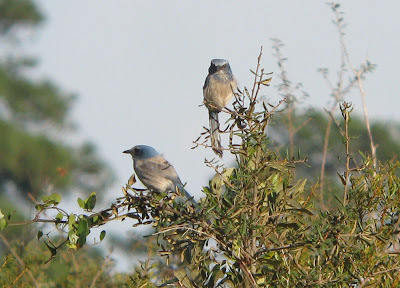 Florida Scrub-Jays - Canaveral National Seashore, February 8th, 2010. 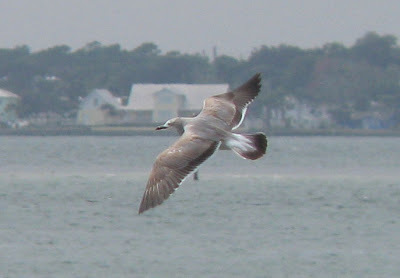 Glaucous Gull (first-cycle) - Daytona Beach, February 8th, 2010. 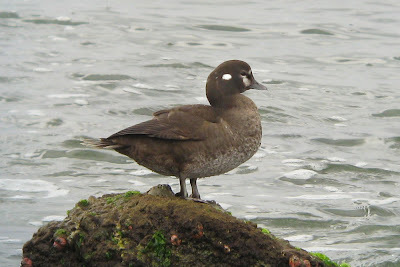 Harlequin Duck - Sebastian Inlet, February 9th, 2010. 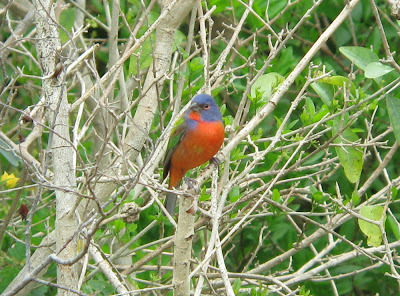 Painted Bunting - Bill Baggs S.P., Key Bisayne, February 12th, 2010. 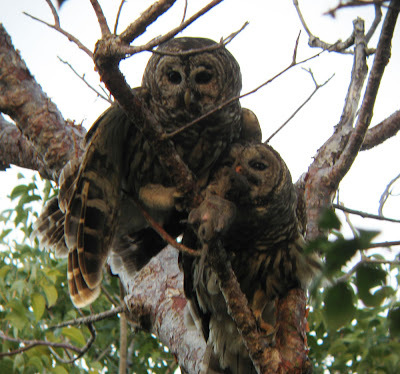 Barred Owls - Everglades National Park, February 11th, 2010. 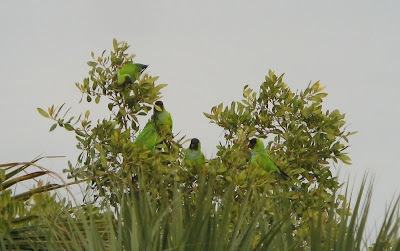 Black-hooded Parakeets - Holmes Beach, February 19th, 2010. 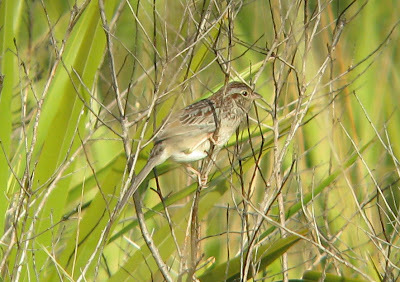 Bachman's Sparrow - Three Lakes WMA, Kissimmee, February 20th, 2010. 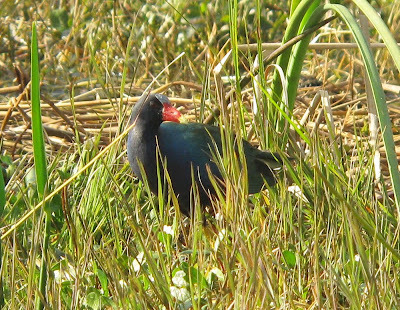 American Purple Gallinule - Three Lakes WMA, Kissimmee, February 20th, 2010. 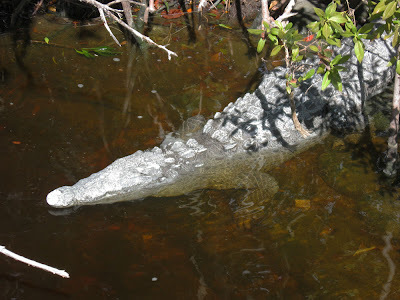 American Crocodile - Flamingo, Everglades National Park, February 11th, 2010. 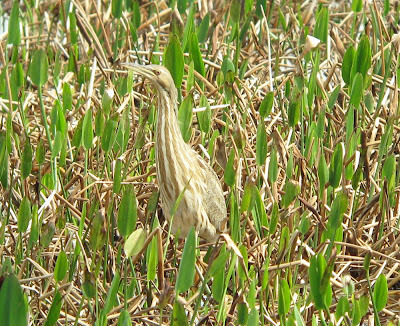 American Bittern - Vierra Wetlands, February 8th, 2010. 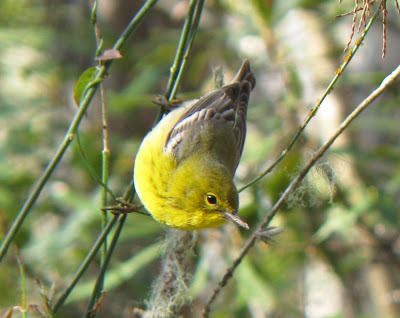 Pine Warbler - Corkscrew Sanctuary, February 17th, 2010. 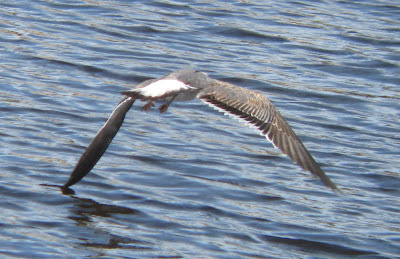 Selection of 'digi-binned' flight shots of Laughing Gulls all taken in Florida between February 8th and 12th, 2010. 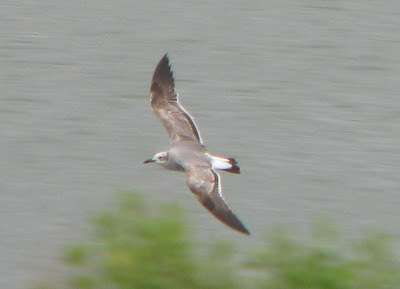 Images taken with special reference to this unidentified gull photographed in The Gambia on November 17th, 2007. 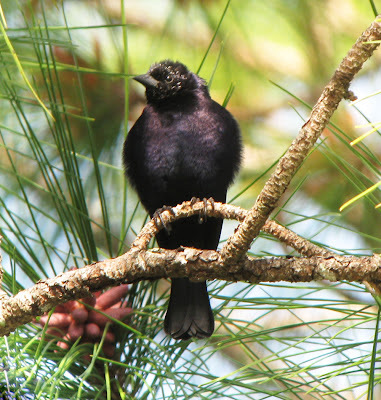 Despite a long running debate on the Surfbirds Advanced Identification Forum, no definitive conclusion has been reached on the Gambian bird. 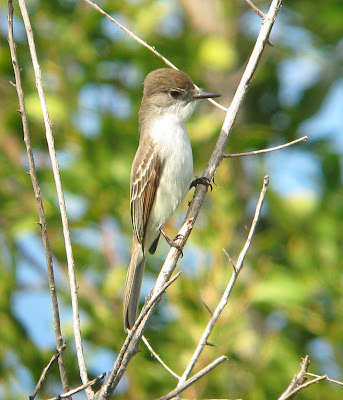 La Sagra's Flycatcher - Bill Baggs State Park, Key Biscayne, Miami-Dade Co., February 16th, 2010. 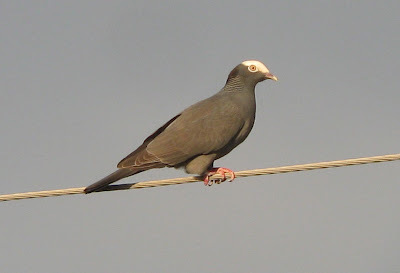 White-crowned Pigeon - Kendall, Miami-Dade Co., February 12th, 2010. 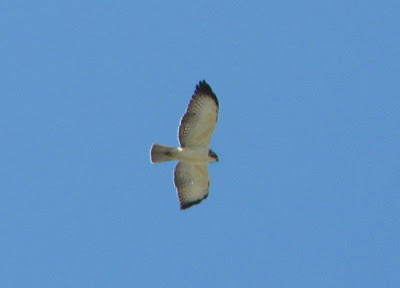 Short-tailed Hawk - Ft. Lauderdale, Broward Co., February 10th, 2010. 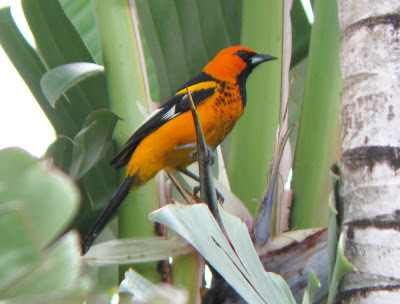 Spot-breasted Oriole - Coral Gables, Miami-Dade Co., February 12th, 2010. 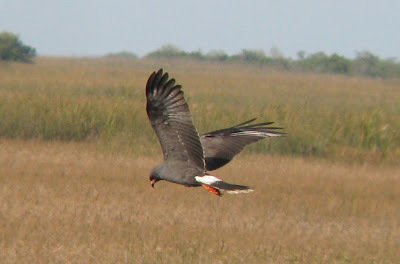 Snail Kite - Tamiami Trail, Miami-Dade Co., February 16th, 2010. 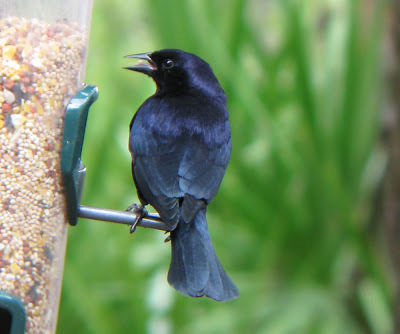 Shiny Cowbird - Corkscrew Sanctuary, Collier Co., February 17th, 2010. 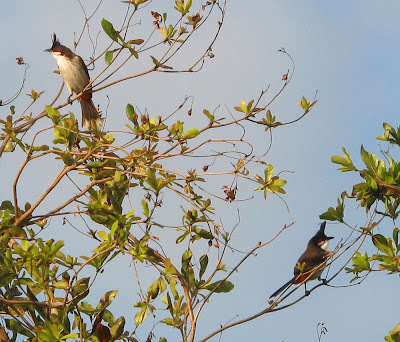 Red-whiskered Bulbul - Kendall, Miami-Dade Co., February 12th, 2010. 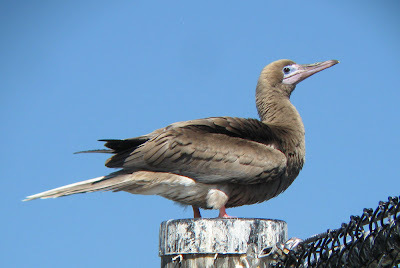 Red-footed Booby - Biscayne Bay, Miami-Dade Co., February 10th, 2010. Masked Boobies - Hospital Key, Dry Tortugas National Park, February 14th, 2010. 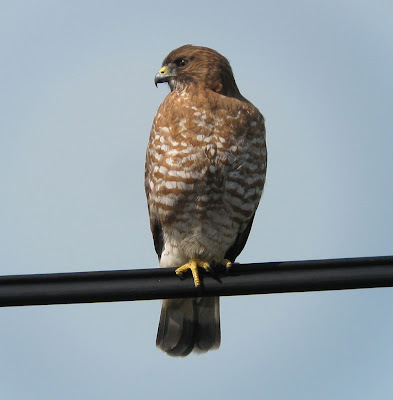 Broad-winged Hawk - Middle Torch Key, February 15th, 2010. 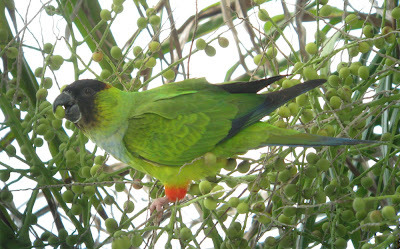 Blue-crowned Parakeet - Holmes Beach, Manatee Co., February 19th, 2010. 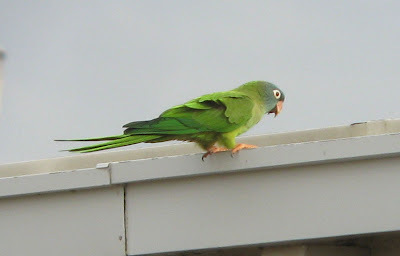 Black-hooded Parakeet - Holmes Beach, Manatee Co., February 19th, 2010. 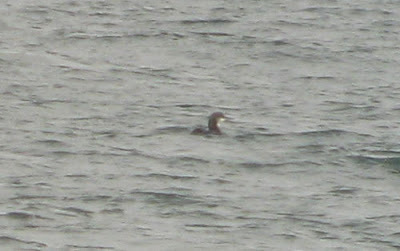 Pacific Loon - adult with male White-winged Scoter, Race Point, Provincetown, MA. February 3rd, 2010. 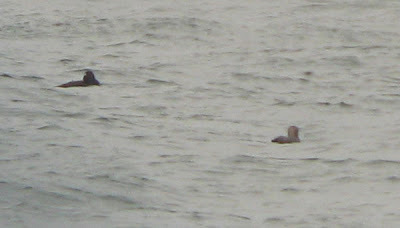 Series of distant digi-scoped images taken from atop the dunes at Race Point, about 3/4 mile West of Race Point parking lot. 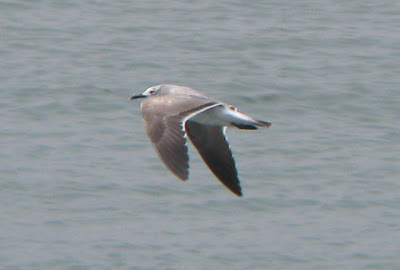 The bird was swimming East and only observed for a short time (12:47hrs - 12:53hrs), and this despite frequent scanning of the ocean especially on the walk out to the point. 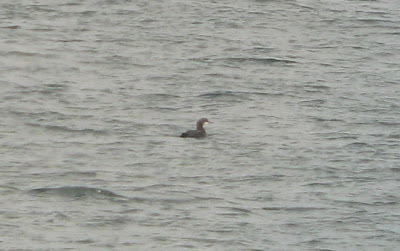 Some fifty or so Red-throated Loons close-by provided useful comparisons, as did a handful of Common Loons. Nick Bonomo and I spent most of the day on Outer Cape Cod enjoying a walk out to Race Point and then checking multiple spots in the Provincetown and North Truro areas. 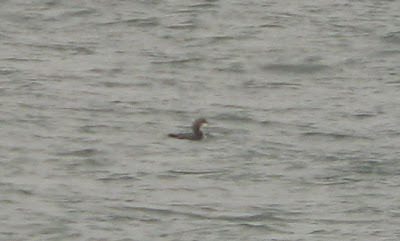 The walk to and from Race Point was highlighted by an adult Pacific Loon, detected by Nick on our return walk from the point. Despite frequent scans on the way out, we missed this one completely until we returned but it was also fascinating to see that Red-throated Loon numbers had increased on our return visit as well. 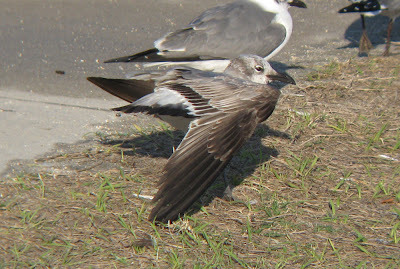 Parties of up to a dozen Red-throats were scattered up to a quarter mile off-shore, totally at least 50 birds. 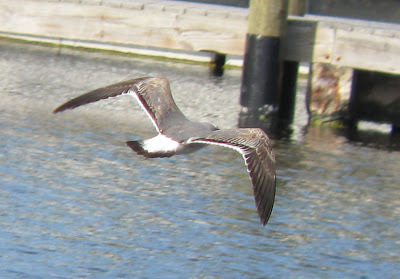 Common Loons were far fewer. 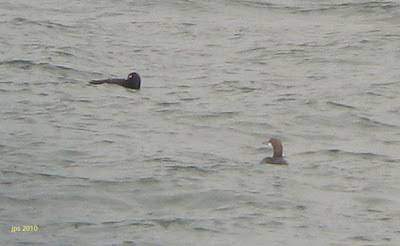 There was no strong alcid show, despite an nice NE wind but by careful scanning we found about 5 Common Murres and enjoyed a good prolonged fly-by view of Thick-billed Murre. 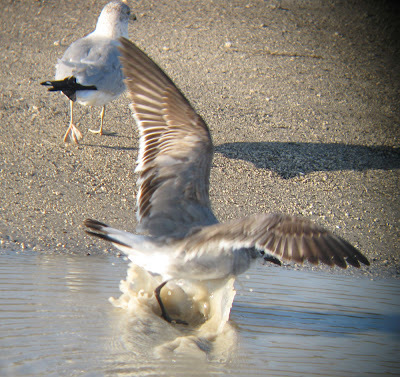 Gulling proved to be frustrating with most flocks rather skittish, and we watched in awe as two trawlers came in off the ocean being followed by hundreds, perhaps thousands of gulls. 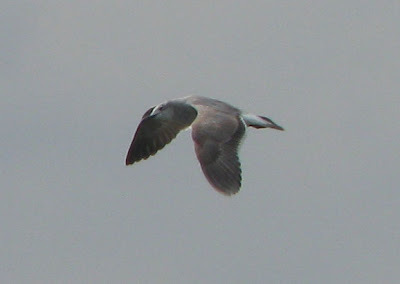 However, Kumlien's Gulls proved to be frequent throughout the day numbering about 25 birds, most of them adult. 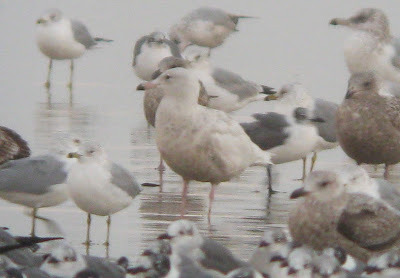 An adult Glaucous Gull (my first adult of the winter) was at Race Point, and we later relocated the same bird at Pilgrim Lake. 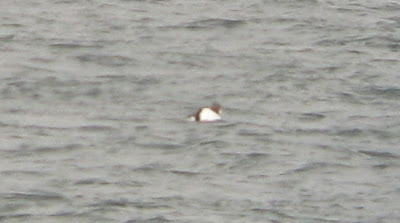 The latter location also held a nice assortment of Common Goldeneye, Bufflehead, Greater and Lesser Scaups.